Hawaii Kai is a family-oriented community that embraces recreation, shopping, food and friends. 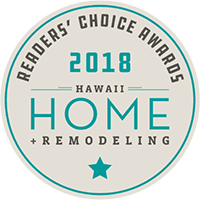 This neighborhood has access to some of the best outdoor activities, three shopping centers and one of the most bragged-about Costco stores on Oahu. Drive down any Hawaii Kai street on a weekend or holiday and you’ll most likely catch scents of mouthwatering barbeque and hear children and parents playing some sort of game in cul-de-sacs and yards. 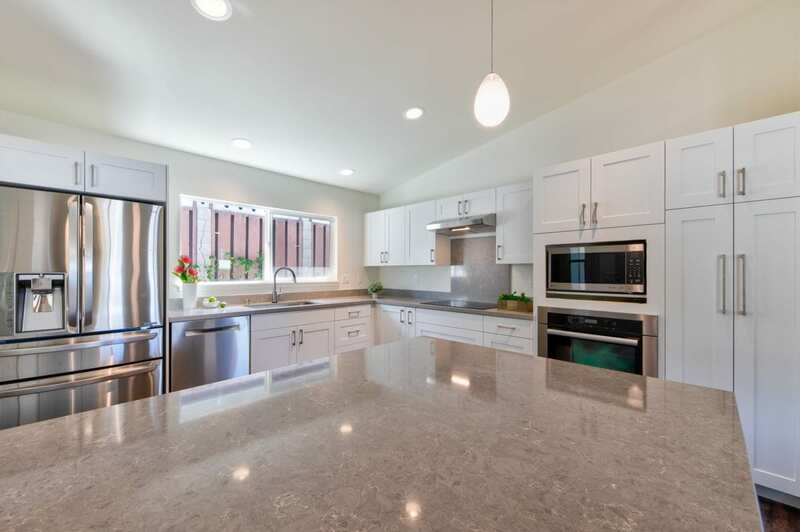 This newly completed tear-down and rebuild residence is a perfect fit for the Hawaii Kai vibe. 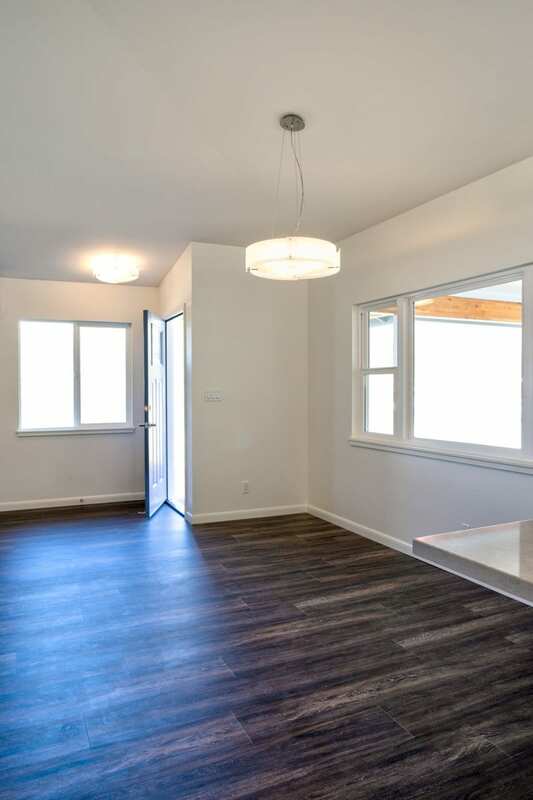 It features a broad, open carport that will double well as a party patio for soccer barbeques and super bowl parties. 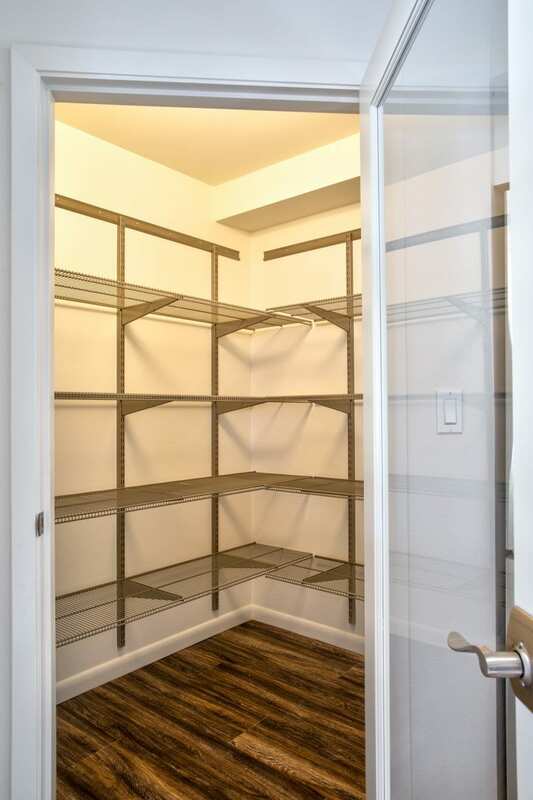 Just inside the carport door sits a sizeable walk-in pantry for all of the family’s Costco buys. Light floods the living and private spaces through large windows. The open design is friendly to all and allows passage to all ages and physical abilities. 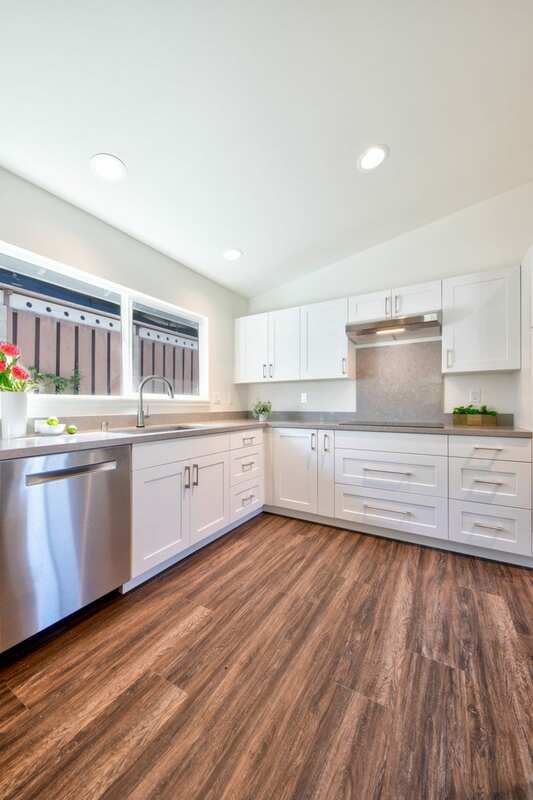 This kitchen is designed for delectable family meals preparation. 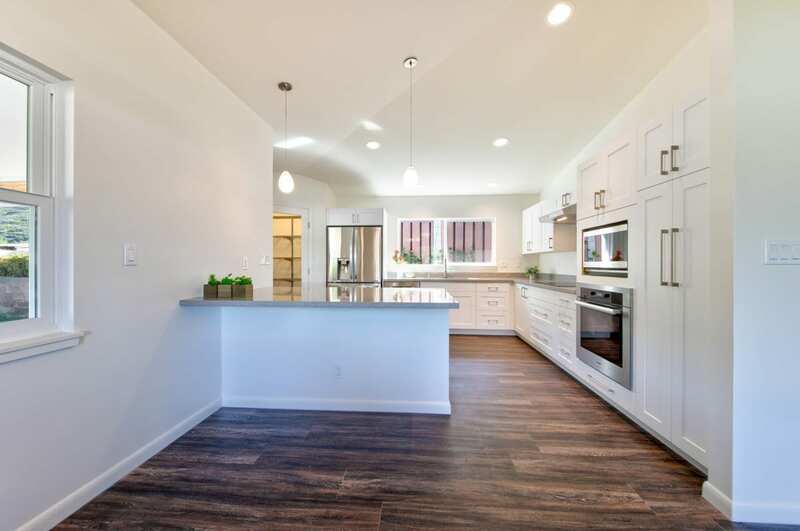 A sizable walk-in pantry for the largest of Costco runs is positioned between the carport and the kitchen. 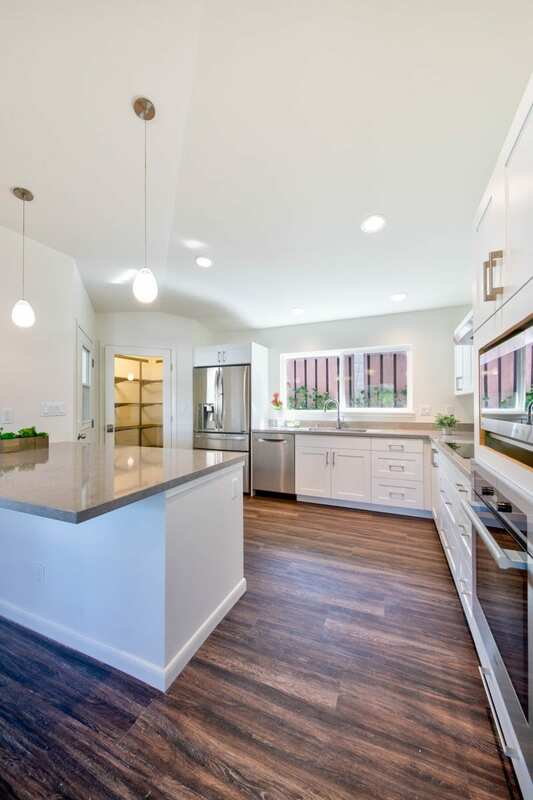 The large counter allows many potluck dishes or counter dining. The spacious layout still embraces function. The peninsula provides a way of dividing the kitchen space from the great room. 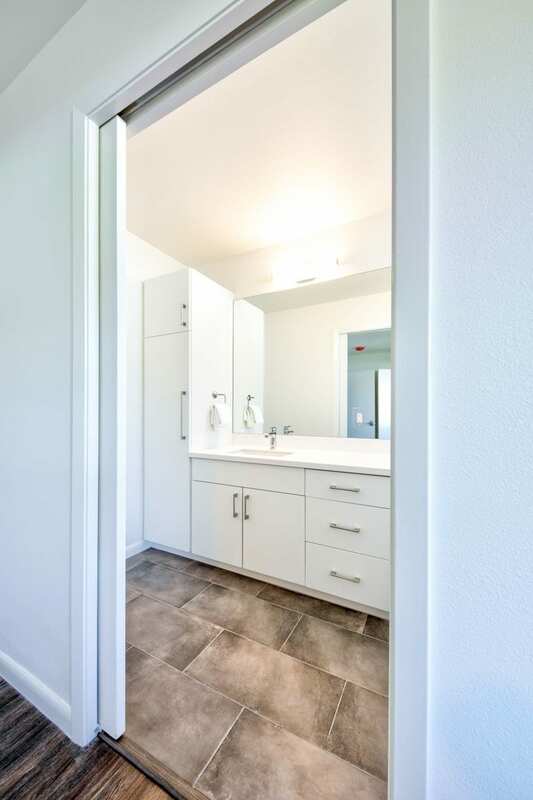 Master bathroom is a sanctuary for its residents. 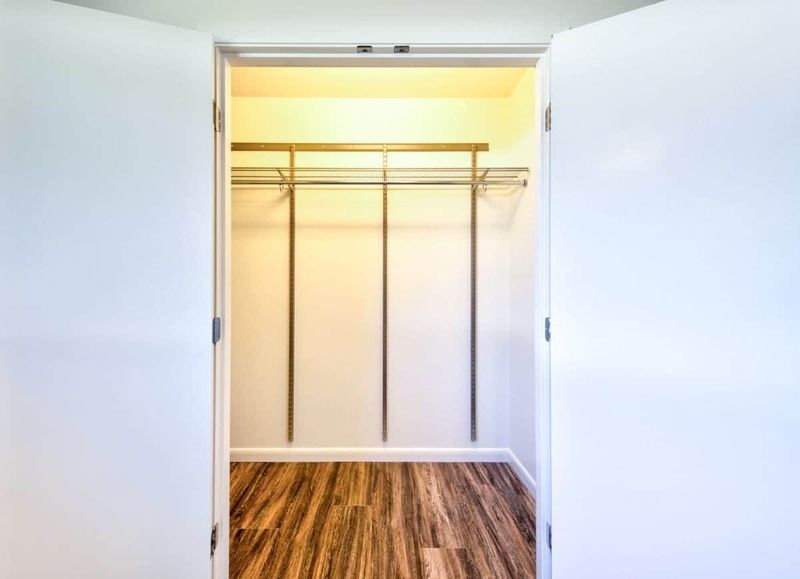 Master bedroom’s deep closet allows for lots of clothes, suitcases and other treasures. 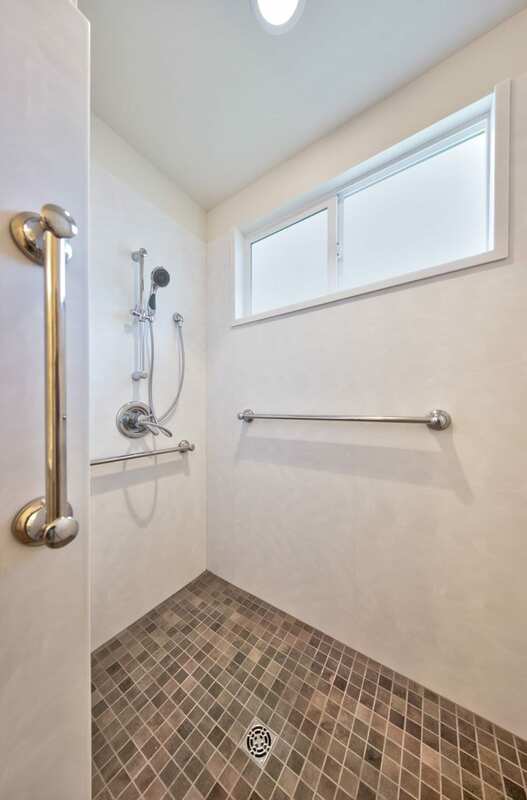 Decorative yet secure grab bars make this zero-step shower feel like a spa for Grandma. 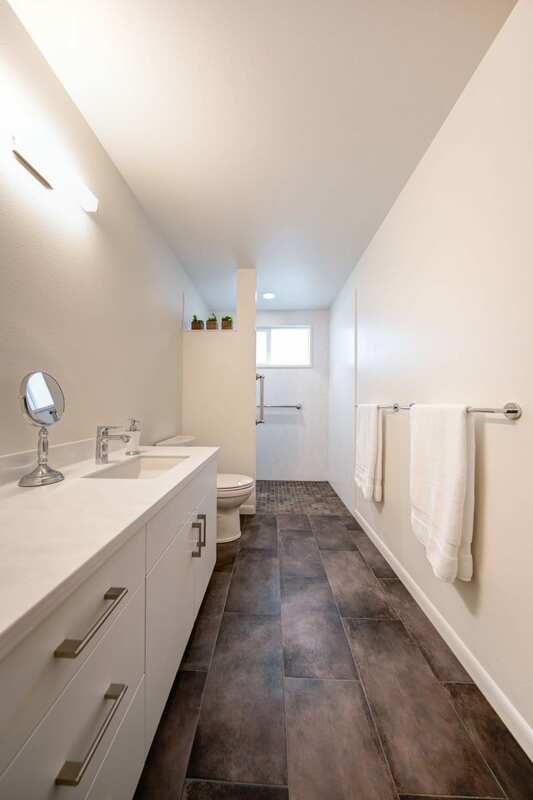 Shared bathroom has a zero-step shower. 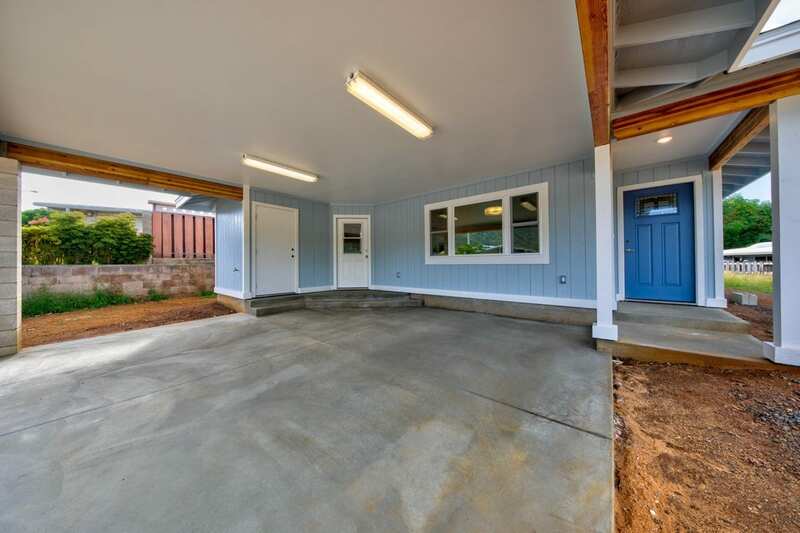 This carport with wrap-around step/seats doubles as a party pad. 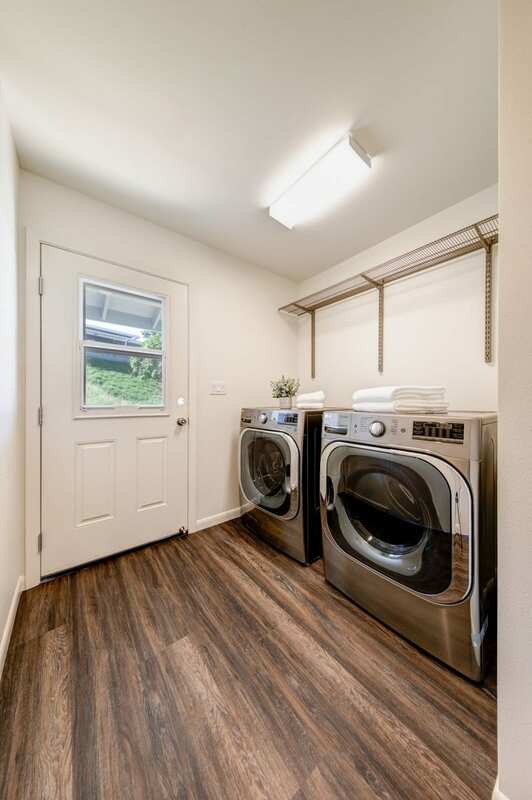 The indoor laundry, just inside the rear door, will be convenient for unloading muddy sports wear.